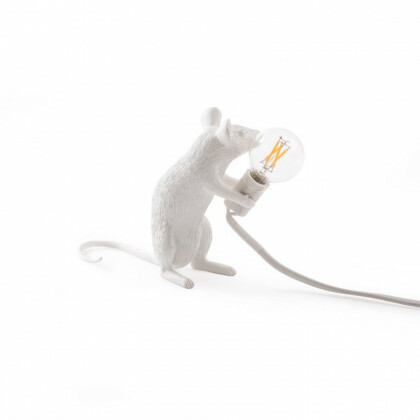 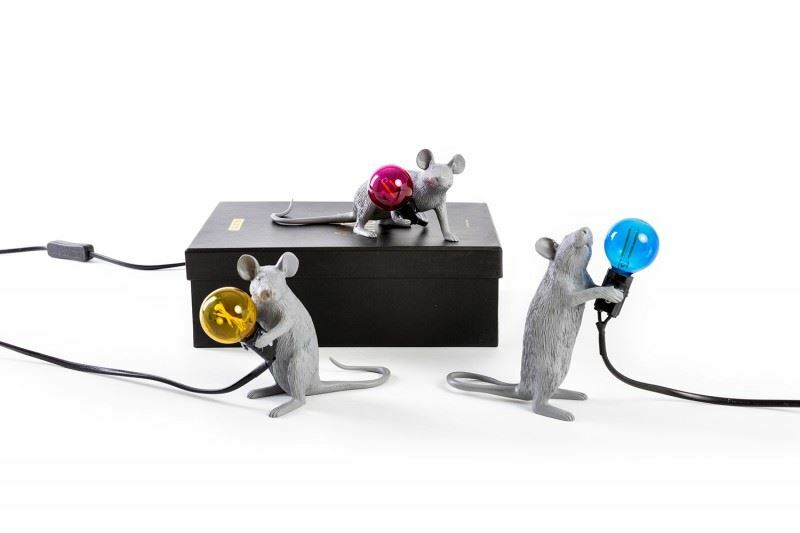 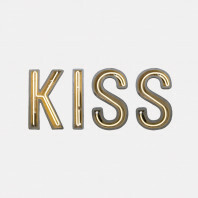 Seletti’s Mouse Lamp series consists of three variations of mice in different positions. 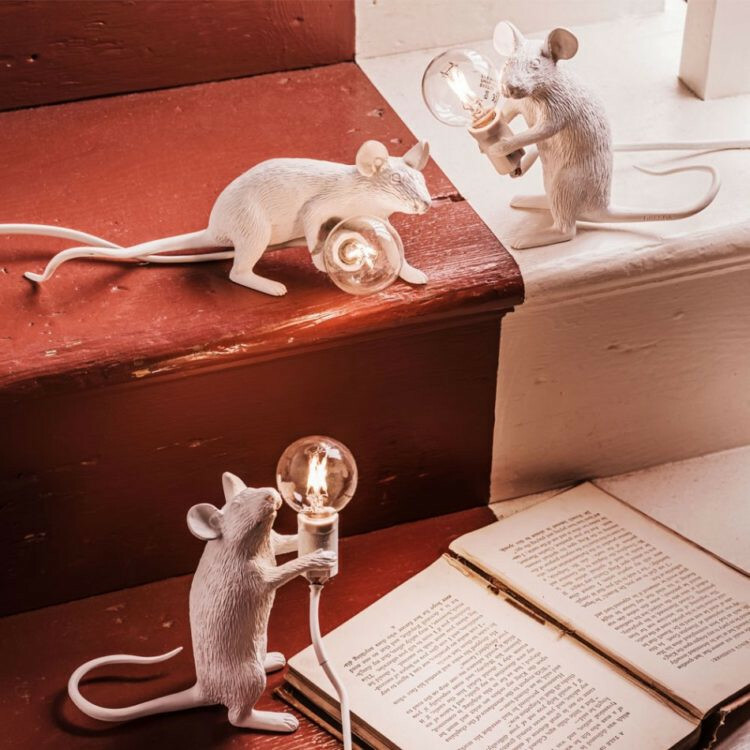 These include: Mouse Lamp Sitting, Mouse Lamp Standing, and Mouse Lamp Lying Down. As indicated by the names of these, the mouse can be found in various positions holding a light bulb which is illuminated when turned on. 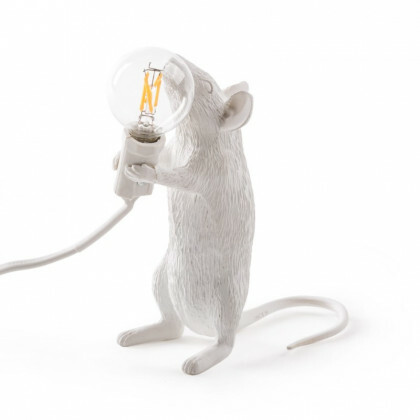 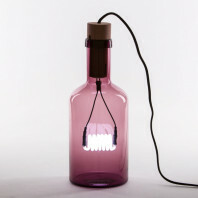 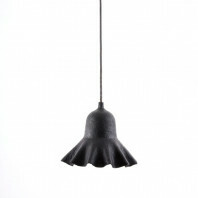 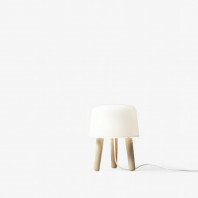 The Mouse Lamp series is made out of resin, and are to be placed in interior spaces only. 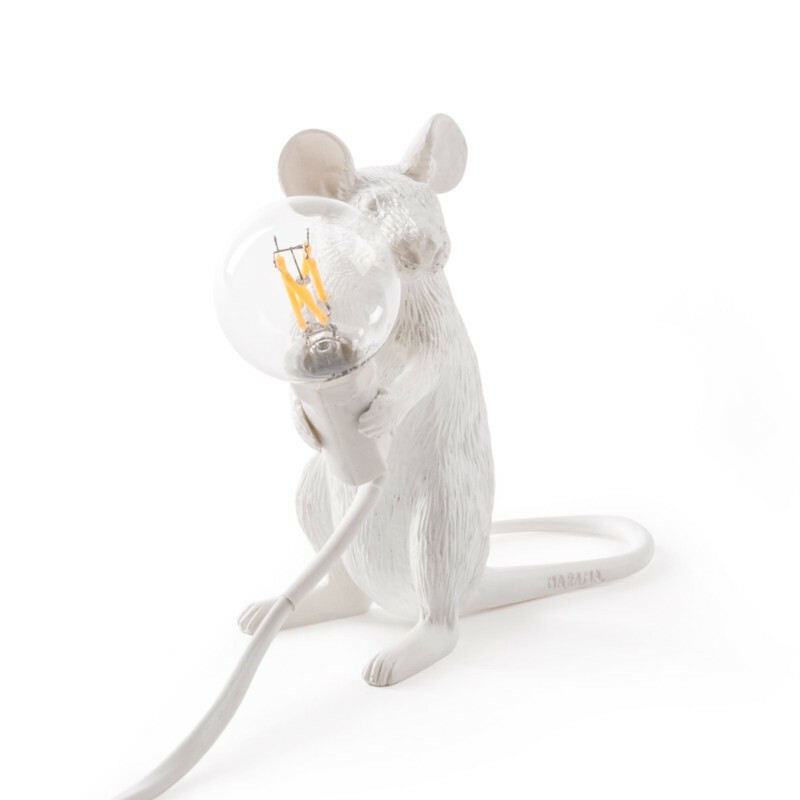 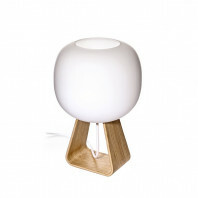 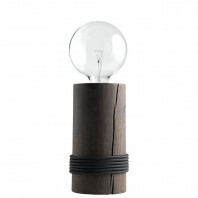 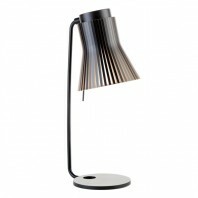 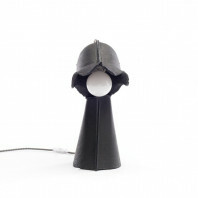 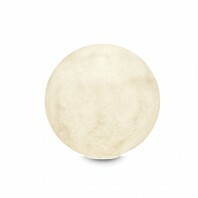 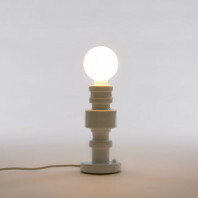 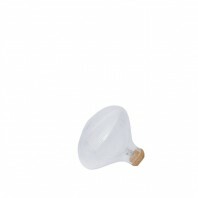 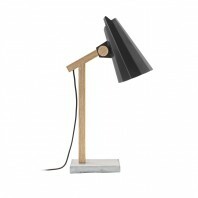 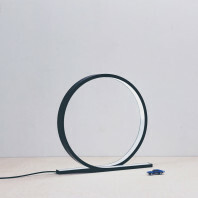 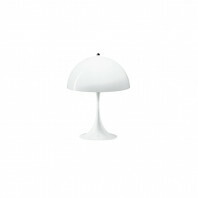 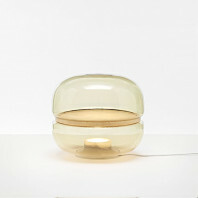 The dimensions of the Mouse Lamp Sitting Version are as follows: length 15 cm, width 6.2 cm, and height 12 cm. 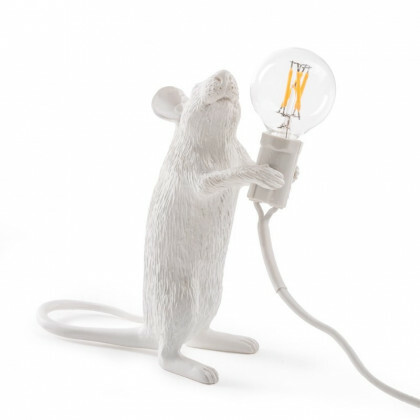 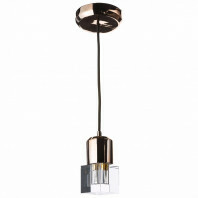 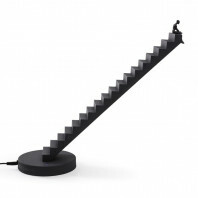 The dimensions of the Mouse Lamp Standing Version are as follows: length 8.1 cm, width 6.2 cm, and height 14.5 cm. 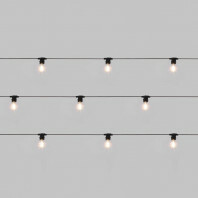 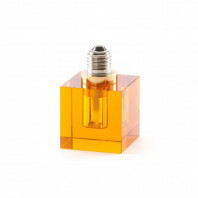 The dimensions of the Mouse Lamp Lying Down Version are as follows: length 2.1 cm, width 6.2 cm, and height 14.5 cm. 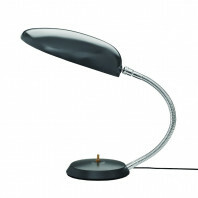 All lamps within the Mouse Lamp series weigh 0.3 kg. 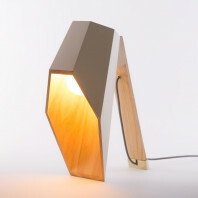 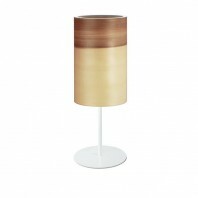 The Money Lamp series was designed by Marcantonio Raimondi Malerba. 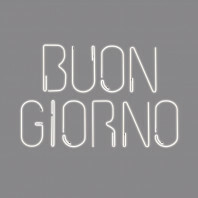 Born in Italy, Malerba graduated from both the Art Institute as well as the Academy of Fine Arts. 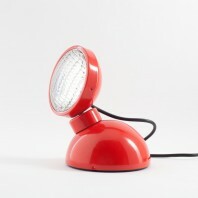 Malerba’s career began within theater where he worked together with architects on various projects. 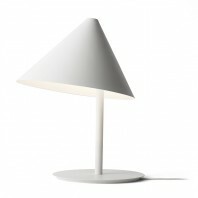 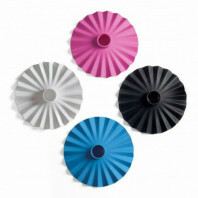 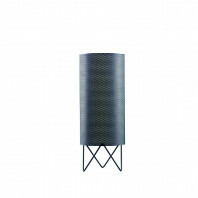 Before long, however, Malerba began to design distinctive creations which led to a full-time career in design. Relations between humans and nature has always been his inspiration, depicting the dynamics and attractions of nature and portraying humanity’s perspective towards this.